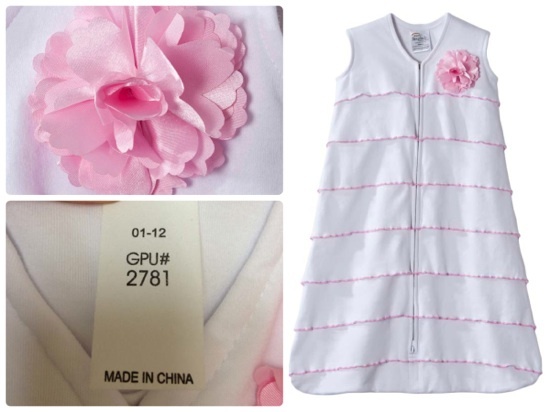 The U.S. Consumer Product Safety Commission, in cooperation with HALO Innovations, have announced a voluntary recall of about 27,000 HALO® SleepSack® Wearable Blankets with Pink Satin Flowers because the petals from the floral embellishment on the blankets can detach, posing a choking hazard to infants. 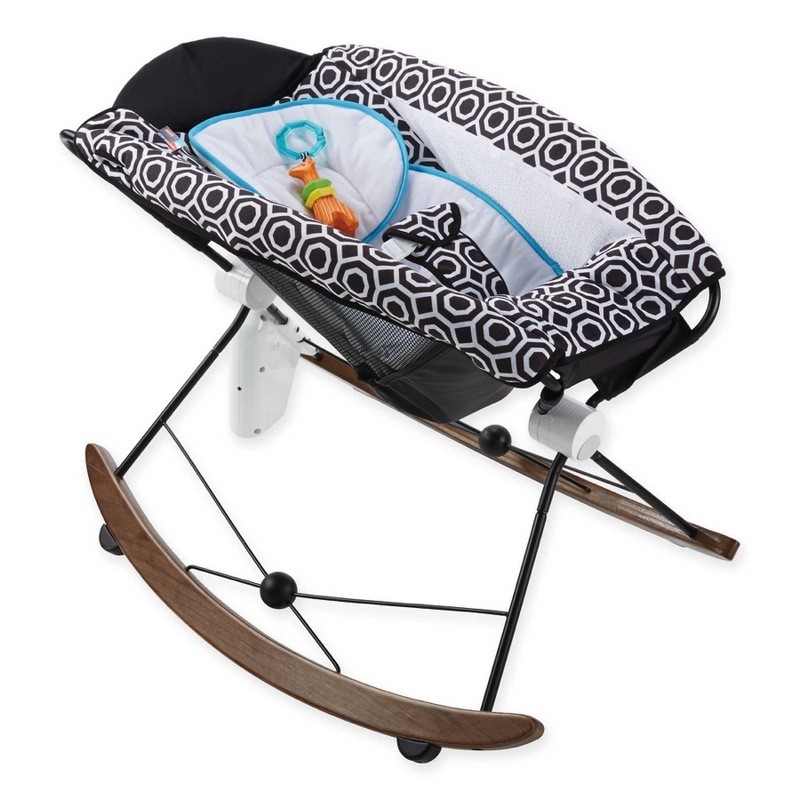 The firm has received six reports of the petals detaching from the blankets including one report of an infant found gagging on a detached petal. The recalled HALO SleepSack wearable blankets are 100% white cotton with pink-edged ruffles and a pink satin rose embellishment on the front. These sack-shaped wearable blankets have cut-outs for the baby’s arms, a zipper down the center, a sewn bottom and were sold in small and medium sizes. 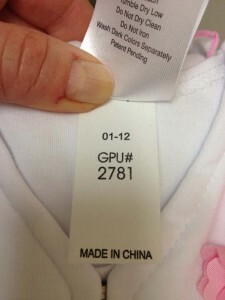 Only SleepSack products with GPU numbers 2701, 2781, 2886, 2887, 3007, 3035 and 3142 printed on a neck label under the primary neck label are included in the recall. Consumers should immediately stop using the wearable blankets and contact HALO Innovations Halo Innovations toll-free at (866) 819-8118 from 8 a.m. to 5 p.m. CT Monday through Friday, e-mail at halorecall@nrmsinc.com or online at www.halosleep.com to receive a pre-paid envelope containing instructions to remove and return the flower and order a free replacement product.